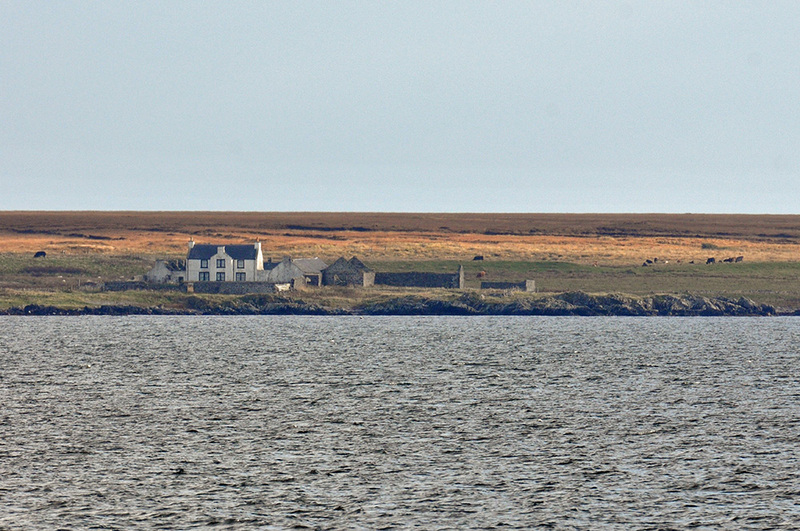 A view of Gartbreck Farm across Loch Indaal from Bruichladdich, seen in October 2013. The farm is the site of a proposed ninth Islay distillery, with the ruined outbuildings to be demolished and the new microdistillery to be built in their place. This entry was posted in Cloudy Weather, Distilleries, Landscape, New Post, Sea Loch and tagged Bruichladdich, Gartbreck, Islay, Loch Indaal by Armin Grewe. Bookmark the permalink. It was in 1990 we looked at Gartbreck for a possible home, we ended up located at Coullabus Farm. We have seen the article in the Ileach. We are in a position to offer our services as renewable heating and Refrigeration installation contractors, Refcom registered. We have in the past been commended for our involvement with Kilchoman distillery and Islay Ales. If we can be of assistance we look forward to hearing from you.